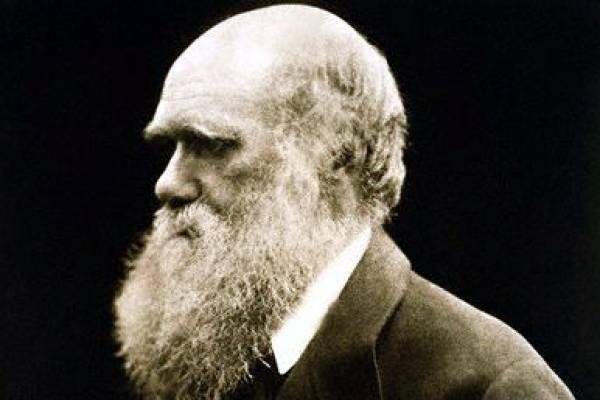 Today is Charles Darwin’s 200th birthday. Darwin is of course best known as the pioneer in the development of the theory of evolution. CNN has an interesting article that you can find here. It is perhaps surprising how relatively few people completely agree with evolution despite its almost complete monopoly in the school system. My own beliefs regarding creation and evolution are fairly complicated. It is difficult to argue against some form of evolution as we see virus’ such as influenza mutating every year. I also can see that the first chapters of Genesis are not meant to be a modern western science textbook despite what some creationists try to make of it. However, one of the main reasons I came to believe in God was that I was too skeptical about the idea that all we see came about as an accident. I did not have enough faith to be an atheist. I believe that Genesis 1-2 is completely accurate in its theological intention to demonstrate that we are God’s handiwork and that nothing is an accident. Did it happen six thousand years ago? Not likely. Did it happen in six literal day? Perhaps, although it does not matter to me one way or another. I do know that God is the creator and that he reveals himself every day through creation. It is for this reason that I am drawn more to intelligent design than to traditional creationism. On another note, what should we think of Charles Darwin? In one way I believe he has done us a favour. Darwin has forced the Church to get honest about our faith and to become courageous enough to interact with competing theories. It is not enough for us to plug our ears and shout: “HERETIC!” We must examine our beliefs and those of others, searching for the truth and asking God to reveal his wisdom.